Open House. Open House on Sunday, September 9, 2018 1:00PM - 4:00PM . 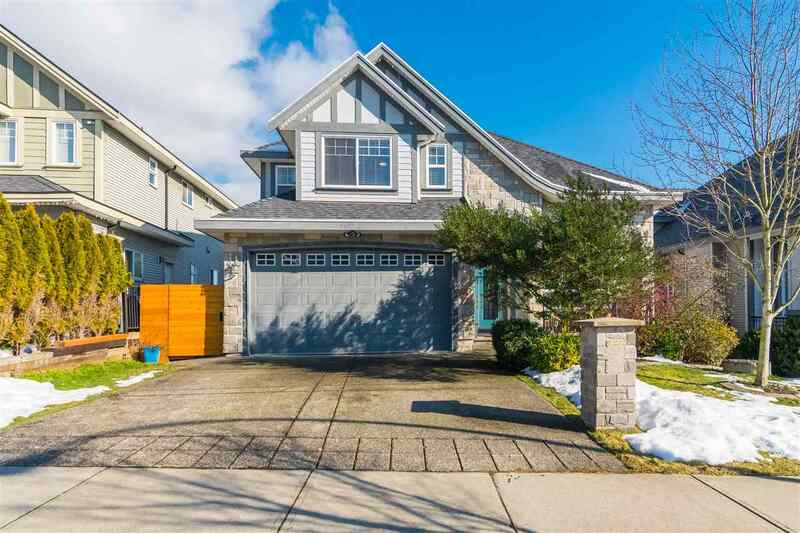 Please visit our Open House at 6964 197B ST in Langley. Open House on Sunday, September 9, 2018 1:00PM - 4:00PM . Come and check out this beautiful family home in Providence built by Morningstar homes. This four bedroom corner lot with central air home was designed with main floor living with a spacious master bedroom on the main including a five piece en-suite, vaulted ceilings and walk in closet. This house is perfect for entertaining with the open concept kitchen - also with vaulted ceilings, California shutters, living area and dining room opening up to your large private deck in the backyard. Fully finished basement has two additional bathrooms, gym and a large recreation room which could easily by suite-able if you preferred. This won't last long, come and check out our open houses this weekend September 8th and 9th 1-4pm.